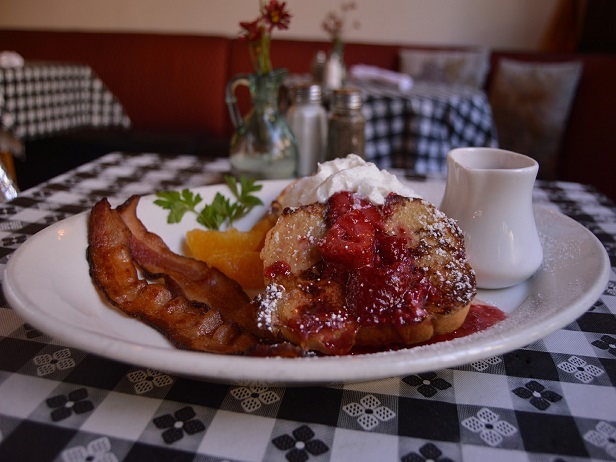 These are the dishes that you can find on Petrini's Breakfast/Brunch Menu. Lots of gluten free options to choose from. Our version of this classic breakfast uses italian bread drenched in our own eggs batter, grilled and served smothered with a hot mixed berry compote. Served with bacon.